I have been hanging around Churches of Christ almost all of my life. I have witnessed lots of changes. Some I welcomed. Others not-so-much. Occasionally my mind will drift around in the memories created along the way. And in the memories I will hear old school echoes about things largely gone but not forgotten. Direct Command, Approved Example, and Necessary Inference. This method of biblical interpretation was literally drilled into me during my college years. It was the normal, accepted hermeneutic process within Churches of Christ for decades. It is still not forgotten among us, but it is much rarer to hear about it now. 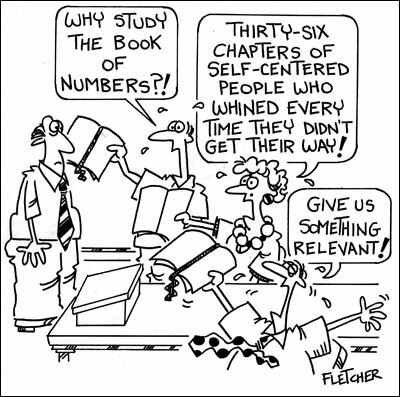 During a recent “How to Study the Bible” class I asked how many knew about the CEI approach. Not many did. While this hermeneutic is far from the flawless model as first presented to me, it remains a useful interpretative tool; not the only one or perfect one- for sure, but still useful enough in many texts. 728B. Who can forget turning to the back of the song book to Our God, He is Alive! Singing good ole number 728B was happening back in the day. It became the Church of Christ national anthem. We don’t sing it like we used to, nor are there many songbooks left that include a 728B, but who could forget it? It was especially cool when the song leader led the chorus a second time and slowed it down for emphasis. Just wondering- does anyone remember song 728? I don’t. Flannel Boards. I have this VBS memory of- as a kid- somehow being in a classroom all alone and for an extended period of time. I do not remember why I was there- maybe I sneaked in, but I do recall playing with the flannel board! It was a blast putting the Bible figures, trees, houses, animals, etc. on the board and moving them around. That was fun. You certainly can’t do that now with a PowerPoint or DVD! Gospel Meetings. Yes, this is old school, but not the oldest. The two or three-week, overflowing, brush arbor, multiple baptisms, gospel meeting kind of days were before my time. My memories focus on much shorter meetings, (weekend, three-day, occasionally for one week), but they were still special occasions. 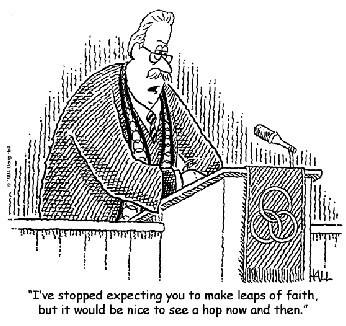 I do recall most of the church gathering- even during weeknights- to hear a guest preacher pontificate. I also fondly remember the “eating meetings” to which I was invited to partake as the local preacher before each evening service. I always felt sorry for the guest- he had to work after enjoying such a feast. I could eat all I wanted with no such worries! Local Youth Rallies. I have noticed- for the most part- these are a thing of the past. Now, most youth rallies are really big deals- huge events. I fondly recall attending numerous smaller youth rallies hosted by local congregations in the bygone years. It was neat to see the kids network and build relationships through such events. I am certainly not opposed to the current bigger events- just recalling the blessings and charms of the smaller ones. Sunday Dinners. 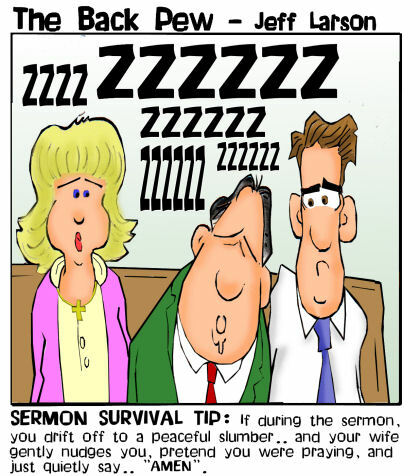 Specifically- those served by good sisters in their homes after Sunday morning worship. It wasn’t lunch- it was dinner and it usually involved chicken of the fried variety (home-made of course). We used to have a saying for this- “preach the word and pass the bird.” This indeed is a rarity now. “Separate and Apart;” “Ready Recollection;” and “Guide, Guard, and Direct Us.” These were phrases heard almost every Sunday without fail. The first was used to draw that clear line of distinction between the offering and communion. The latter two were uttered in prayers- one for the preacher to remember his sermon material and the other seeking God to watch over us as we dismissed worship and dispersed into our week. Not only do I hear these as echoes, but occasionally another old schooler will let one slip into the Sunday worship dialogue. Hats. I am just at that age in which I can remember all the marvelous hats worn by sweet sisters on Sunday mornings. They were a sight to behold. They are still around. Some ladies will still get hatted up, but nothing like back then. These are my old school echoes. You likely have some of your own. Okay, just a short little rant. Why do we rush through the Thanksgiving holiday? Tom Turkey’s time on the center of our table is getting more and more carved up by the big guy in the red suit. Christmas trees now hover over the Thanksgiving spread. Stores are opening up much earlier on Thanksgiving day. I am a traditionalist. I used to think decking our halls the Saturday after Thanksgiving was early! Now that seems quaint. 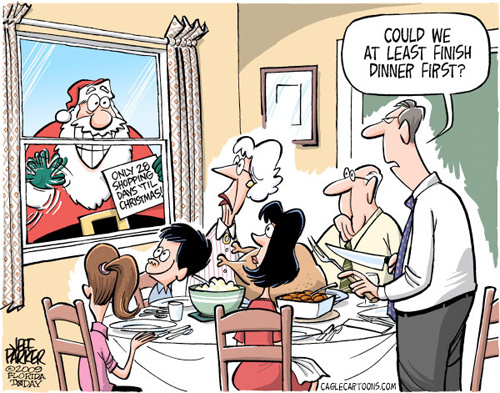 So, why are yearning to stretch out the Christmas season? But disappeared, not quite so. My adventures have continued. I lunched one day and then felt like I had been kicked in the gut! Where is the refund line? I have lost some weight however. I guess that is a good thing. I would not recommend the diet though. Bottom line- unless you absolutely have to- hang on to that gallbladder God gave you. It is there for a purpose. All of a sudden I felt a strange tickle on my back. It felt like my back was being ripped open! I looked at my mom, she was staring at me in terror and then to my surprise she let out an earsplitting scream! She took me to my room, put me in front of the mirror and I saw what had happened. I had sprouted silvery, white fairy wings! “Do you need to go to the doctor?” said mom. “I’ll take myself,” I said. But I didn’t go to the doctor. 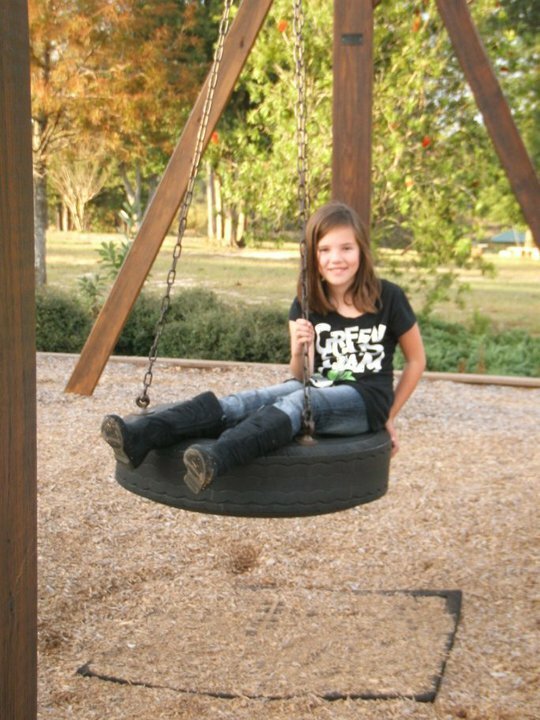 I went to the park. I was going to have so much fun! I flew in front of children and scared them to death. One of them started crying. I flew up into the clouds and made voices that told people’s future. I made one man look as mad as a wet cat! As I was laughing, I forgot to flap my wings so I started falling. I fell into a pond. When I got out I tried to fly, but my wings were too wet and I never left the ground. I didn’t want to go home and get into trouble, so I rested by a tree. A few minutes later my wings dried. I flew around tall buildings and hills. But soon I got out of control, I started going really high and then diving lower and lower. I bumped into buildings, got bumps, bruises and many scratches. I wanted it all to stop, so I tried as hard as I could to go toward the pond. It worked and when I was hovering over it my wings stopped flapping. I fell into the pond and when I got out my wings were gone! I went home and got grounded for lying to my mom. But at least I know, I never want to grow wings again! 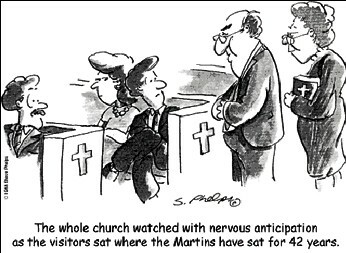 Here are some of my favorite church cartoons. Just smile, laugh and enjoy! A while back I had the following conversation with my five-year old daughter, Jordan. Jordan: Daddy, what do you do? Me: I am a preacher, Jordan. Talk about deflating! I laughed til I cried and then cried! 🙂 I am the adults in the Charlie Brown cartoons. Where is Rodney Dangerfield when I need him? I just don’t get any respect. I should offer a long theological discourse on why preachers deserve more respect!